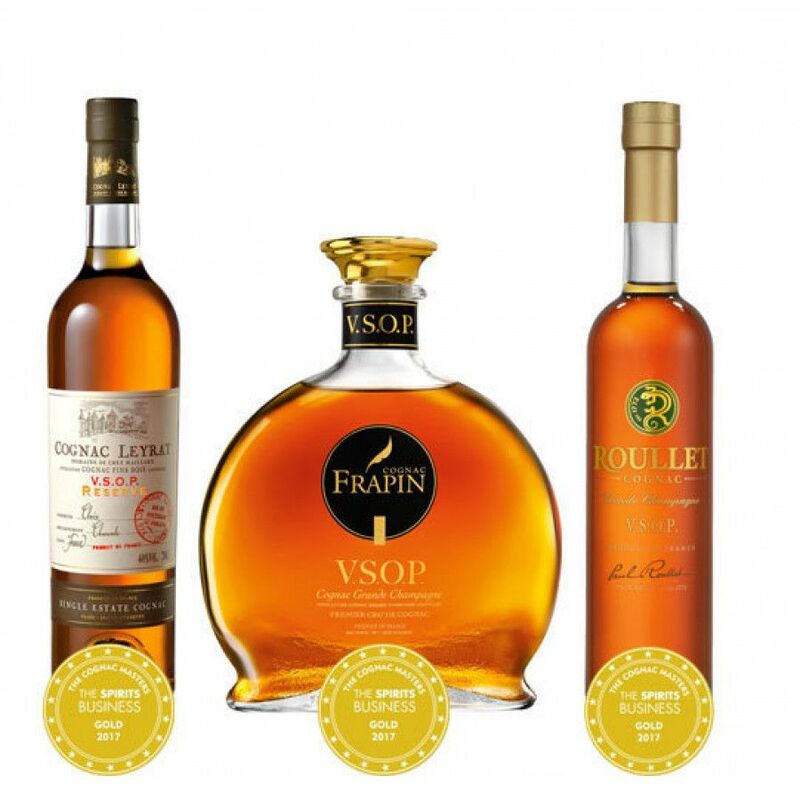 A wonderful 3 piece Cognac tasting set that comprises of the Frapin VSOP Grande Champagne Cognac, the Leyrat VSOP Reserve Cognac, and the Roullet VSOP Grande Champagne Cognac. Ideal for anyone who wants to own and taste a selection of three great quality Cognacs, each with a distinctive character of their own. This is a delightful set of three full sized bottles of VSOP quality Cognacs from three houses that might not yet be some that many Cognac lovers are that familiar with. It's a great opportunity to purchase a set that will greatly increase the variety of Cognacs you own, as well as a way to discover the delicious differences between blenders. In addition, each of the bottles is a wonderfully versatile drink that can be enjoyed in a variety of ways. This blend is, as the name suggests, created solely from eaux-de-vie from the Grande Champagne terroir. Complex yet balanced, the decanter has been redesigned for 2017, and it's the ideal presentation for the beautiful amber liquor it holds within. 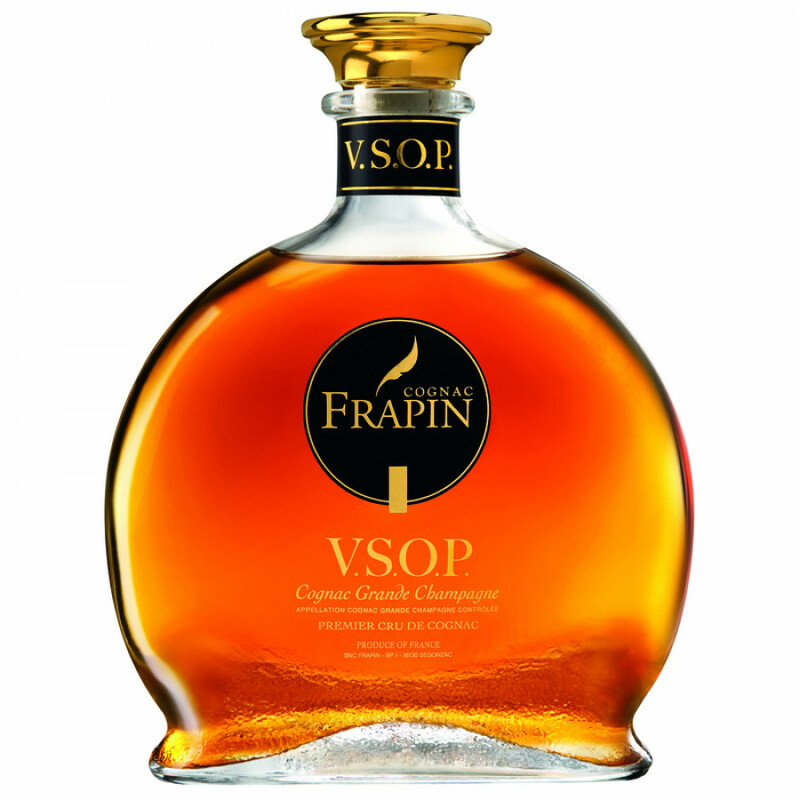 This Cognac has been created from eaux-de-vie from the Fins Bois terroir of the region. The soils here lend a fruity, oaky taste very different to that of those grown in Grande Champagne. 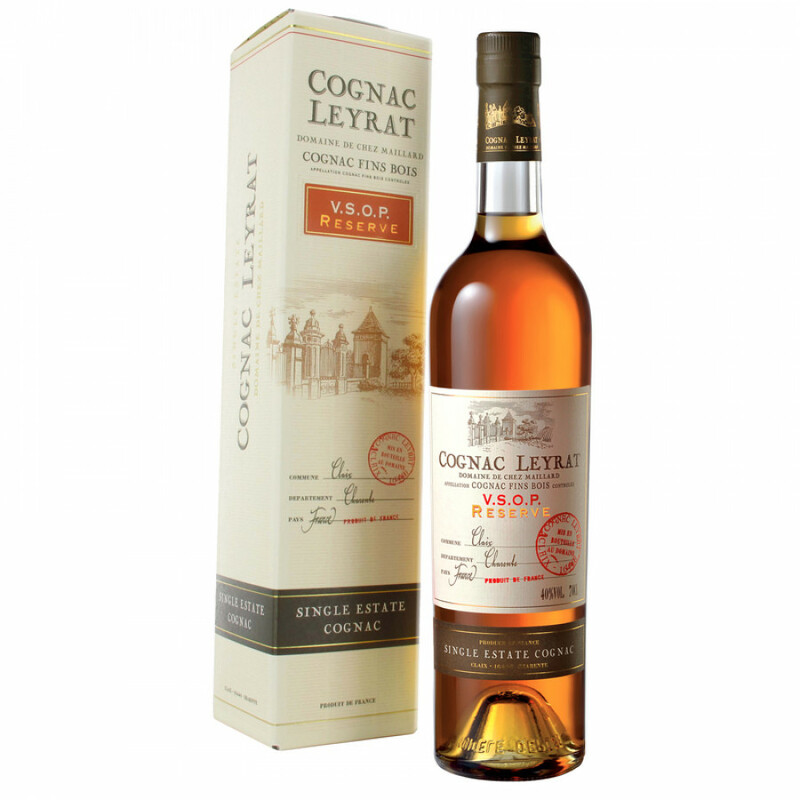 As with all of Leyrat's Cognacs, it's been created with generations of knowledge and passion. 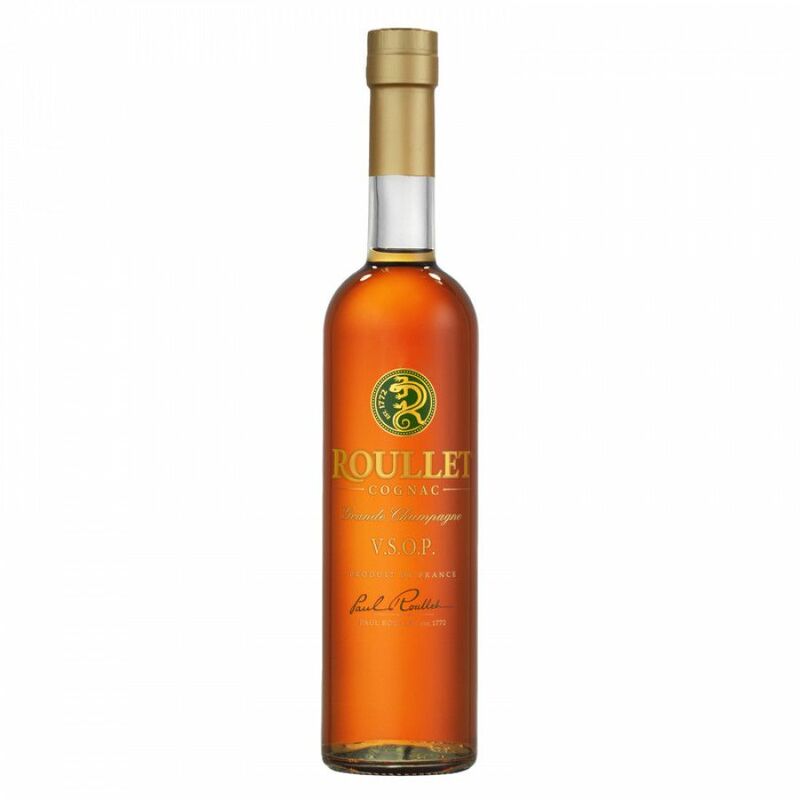 A versatile Cognac to own, and can be enjoyed neat, over ice, or even as a special base for your favorite cocktail. Another delight from the Grande Champagne region of Cognac, this offers exceptional balance and a true sensory journey from the moment you set eyes on it. This continues with the sumptious aromas and the compexity of the palate. One thing that you'll notice is the subtle differences from the other Grande Champagne Cognac in the set, and provides a wonderful opportunity to contrast and compare how Cognacs from the same growing area can have subtley different tastes whilst sharing the same base of character.